In this episode we look at all the highlights of Season 1, Buffalo, Lion, Leopard and Elephant Hunting all in one action packed program! Time in Kansas is winding down but Charles, Sean and Kees have all tagged out. Jeff and Matt back team up starting on day 4 and head back to a location that has been very productive in past years. After seeing several bucks that evening, they make a game plan that will hopefully put them in position to capitalize on the travel patterns in the CRP. “The King” showed himself while he and a younger buck were chasing some does and Jeff and Matt had to put on the running boots to have a shot at taking him. The hunt resulted in a heart pumping, adrenaline filled 10 minutes that allowed Jeff to place his tag on another Kansas Whitetail and gave both Matt and Jeff some memories that will last a lifetime. Nathan Taylor and other Staff fill their Spring turkey tags in West Virginia. Boot-Trac Adventures and Wolf Pack Adventures head to Milwaukee, WI to go after trout on frozen Lake Michigan!! One lucky viewer will win a prize too!! In this week’s episode we look at Hippo hunting in the Luangwa Valley with Werner van Noordwyk Safaris. Hippo Hunting requires patience and some accurate Hunting. The Kill & Eat Crew team up with Shane Draper from Grilla Grills and head to Oklahoma to smoke some pigs. We then sit down and feed a bunch of different people to get their take on the wild game! Ross Mellinger has 4 giant whitetail bucks on the same stand over the course of a season. This week Eric heads out to Farmville, VA with is bow then follows that up with a shotgun hunt in Gordonsville, VA with hopes to put some meat in the freezer. This is also a special episode as we get to introduce to you 613 Outdoors presented by Team MDE. This week Eric and Britton head to their hot spot in Albermarle County, VA with hopes of doubling up. Jessica heads to the woods for a couple of October bow hunts. The Ryan hits the woods during the rut hoping to turn the CVA Muzzleloader loose. We’re headed to Nebraska to get after some Merriam turkeys. 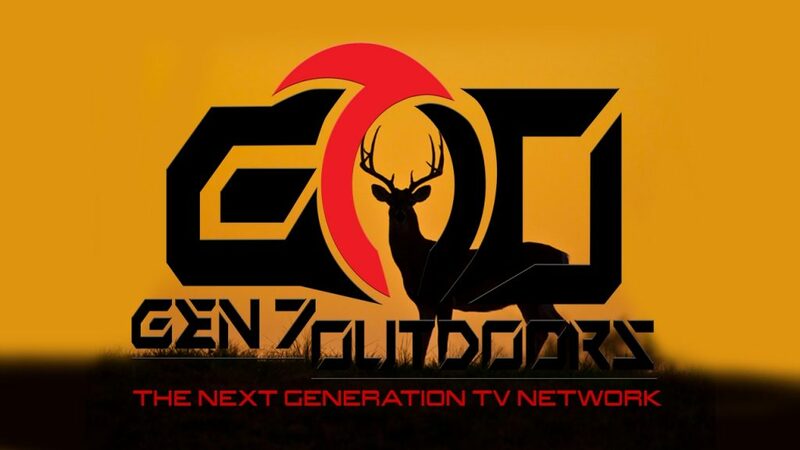 Follow the crew on our annual youth deer hunt as the kids try to trim the doe population for the landowners! Years of dedicated management practice come together to put Scott in position to take a GIANT Michigan buck with his Prime bow. This is the story of BIG TEN. Join us this week as we head back to the dark continent of South Africa on an amazing plains game safari. Highlighting the lifetime of accomplishments of good friend, and longtime Drury Outdoors team member Dan Thurston. Anytime Dan and The bearded buck crew gets together, you know there is going to be ?Contact Mister. Follow the NHF crew as they pursue doves and pheasants in Western Pennsylvania! Scott takes a giant Michigan buck they”?™ve been watching for years they call Wavy. Firstthough, we head out onto a clients property and help them improve their hunting grounds, keep the pressure off the deer and put them in position to take mature bucks. The girls takeover The Bearded Buck farm to try and fill some PA buck tags. Let’s just say, these girls sure know there way around a rifle! Follow Nevin as he encounters the largest buck in NHF history! We got a whole lot of action packed into one show! We got kids sharing their hunting stories. We got a youth deer hunt from our friends from EP Adventures. Check out two longbeard hunts, then some land management, food plots and a deer hunt with Jay Flint. The Okie boys, Brett and Justin, are getting after some whitetails on their home turf in Oklahoma. This week are chasing pheasants here in our home state of Michigan with stick and string. Good friend Kip Adams of the QDMA brings his daughter into camp for our annual “Doe Round-up.” The Traeger Grills are hot and ready for some fresh backstraps!